Update your windows with this stylish rang of blockout curtains from Tyrone Texiles. Choose from a range of colours and finishes, all designed to blockout the light for a blissful nights sleep or calm living enviroment. 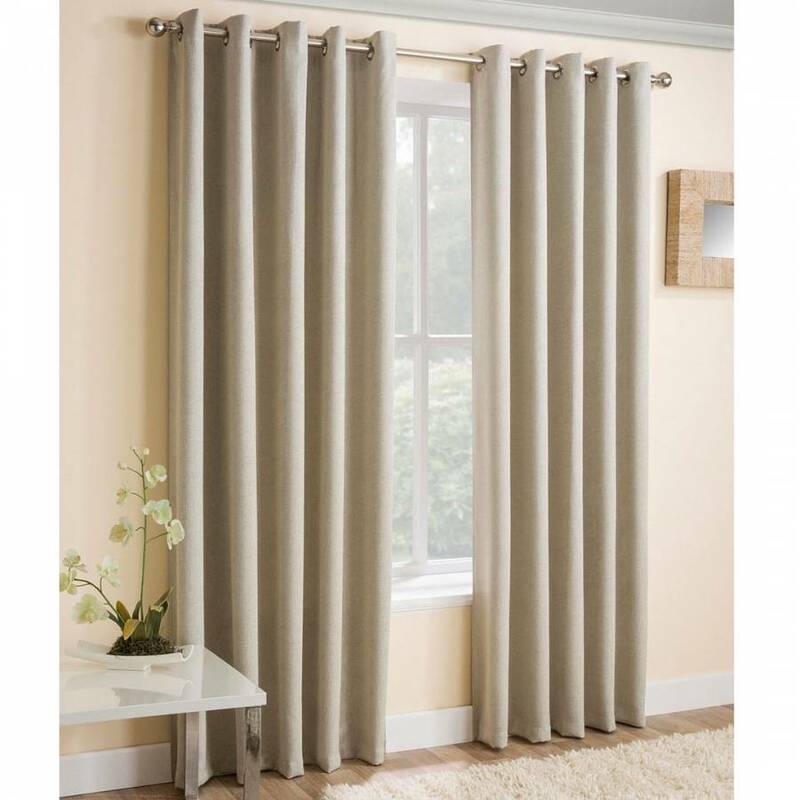 Vogue is a woven thermal blockout curtain with textured fabric grain design.